Can you believe that this is already the third Curtain Call Inspiration Challenge? Are you ready to go to the carnival? 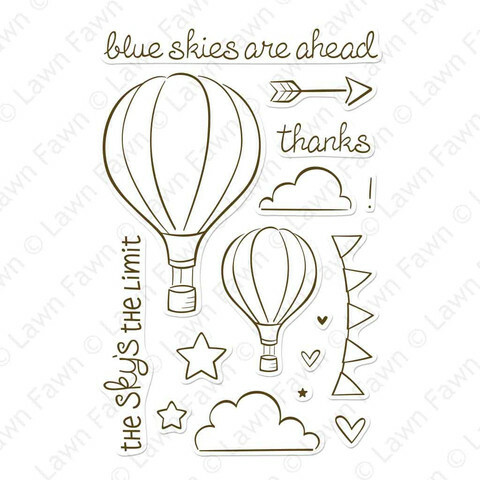 Lawn Fawn is our fabulous sponsor this challenge and they have generously provided all of the Curtain Call Crew with a stamp set that coordinates with our challenge! ...and that's not all! 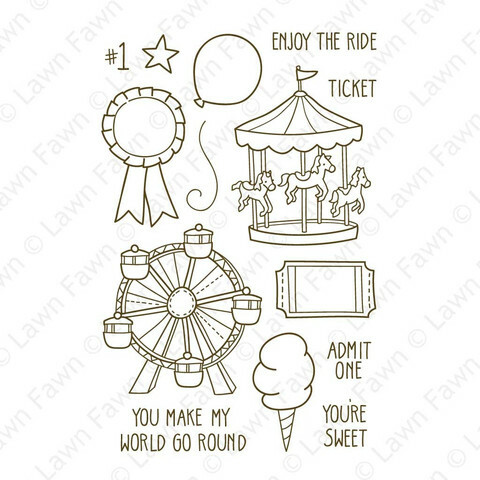 Lawn Fawn is offering the LEAD of the Carnival Craze challenge a choice of any stamp set from their shop! 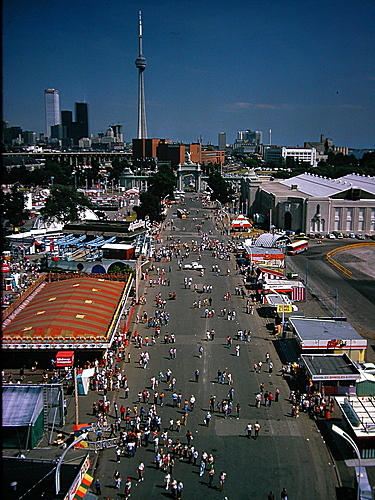 Since 1879 the city of Toronto hosts the Canadian National Exhibition running the last three week's of August. This year it opens on August 16th. 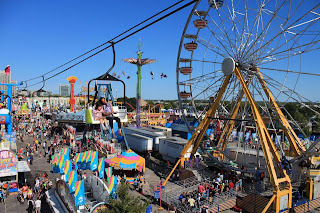 The opening of the 'CNE' is bittersweet, excitement for the midway and carnival games but also a reminder that summer is almost over. I chose the Admit One stamp set for my card. Armed with some Lawn Fawn Daphne's Closet patterned paper and my Copic markers this is the card I came up with. 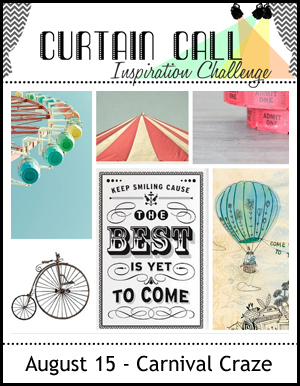 We really hope that you come and join us for this challenge at the Curtain Call. We had so many amazing entries and fabulous projects for our Watermelon Wonder challenge, we can't wait to see what you do this time! Do you have an exhibition or carnival you look forward too each year? 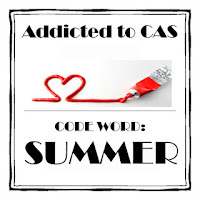 I am also submitting this to the current Addicted to CAS challenge. Adorable card! Enjoy the carnival! Super cute card. Such fun stamps. Tracey this is so cute! The festive paper looks like confetti raining down!! That a FUNtastic card. Love your shading and coloring. Even your choice of patterned papers is fun. What a fun card Tracey. Love the images, especially those tickets. The background paper looks great. 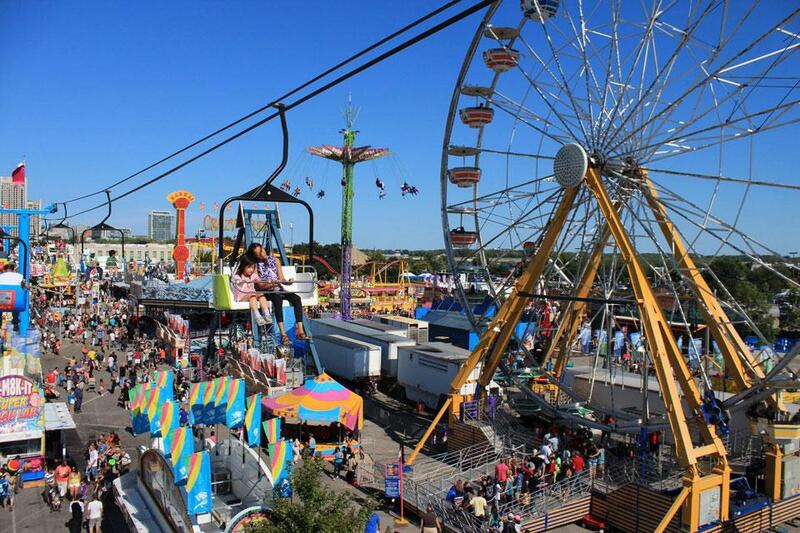 This is so much fun...I love that ferris wheel, reminds me of when we would go to carnival's as a child, so much fun. Fabulous card, love it! Your coloring on this is fantastic. I love the colored images against the patterned paper. I haven't been to the CNE in years!! I adore this, Tracey! it's super fun! 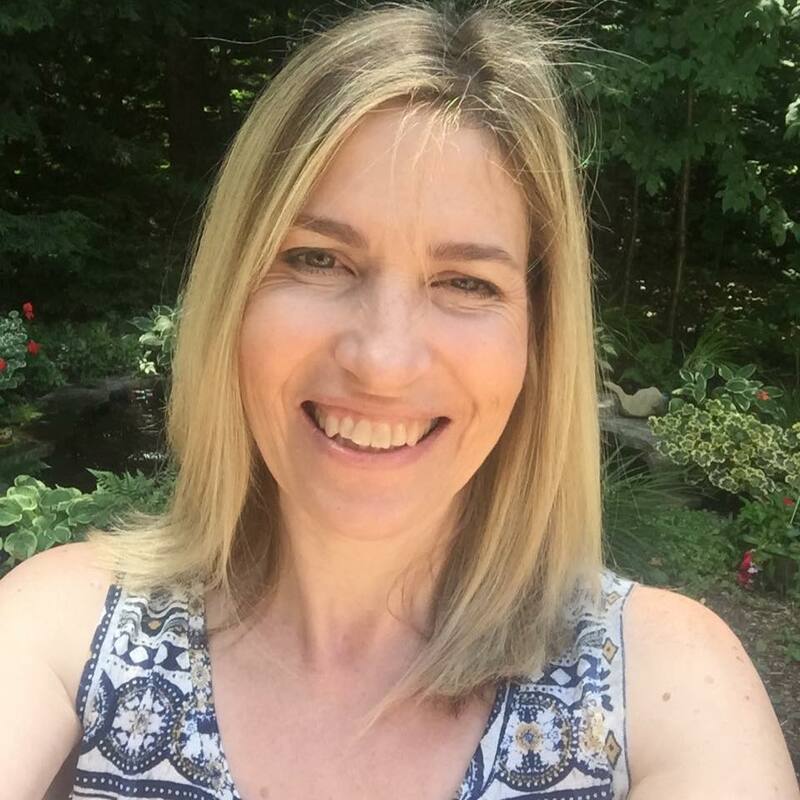 Super cute, Tracey! 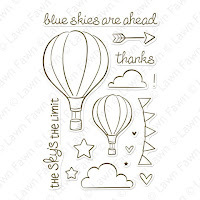 Love the fun paper and color combo you paired up with this fun stamp set! Perfect carnival card! Boy, am I behind on comments!! Your card really creates a carnival atmosphere. 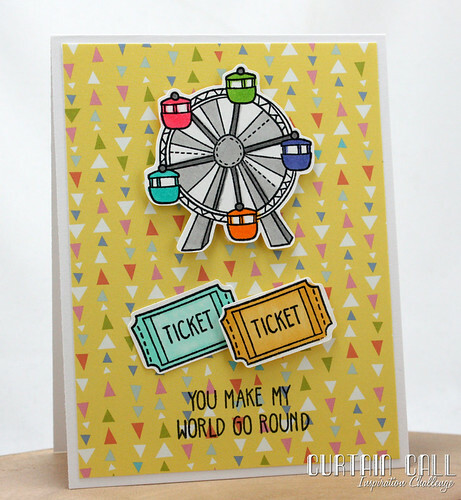 Love the paper and adorable ferris wheel! Such fun paper and just love the tickets. Wow ...love this! Just fun!